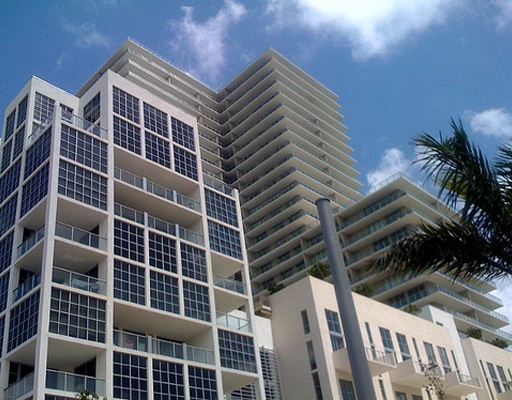 The construction of the Miami Midtown Two was completed in 2008. The Midtown Two is perfectly situated in the heart of Miami's entertainment, just blocks from the famous Design District - a creative neighborhood of the city where innovation is in every single detail - fashion, art, design, architecture, shopping, dining. The Midtown Two is within a walking distance from the flamboyant cultural life of the Wynwood District which is a home for a great variety of galleries, exhibitions, museums. 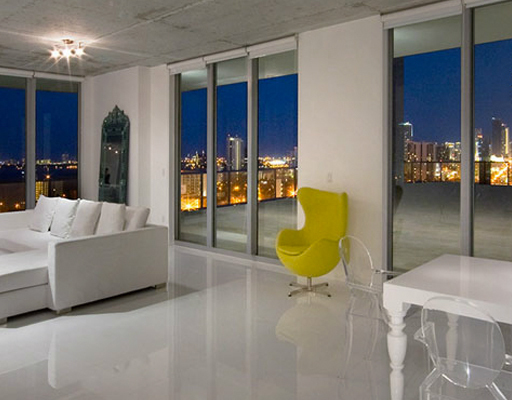 Life in Midtown Miami represents the pinnacle of Miami's urban lifestyle. The Midtown Two is a short walk from elegant boutiques, street-side cafes, tranquil lounges, exquisite restaurants, pedestrian-friendly walkways, landscaped gardens, and the Shops at Midtown Miami which is the ultimate shopping destination. A variety of the world's most famous brands is breathtaking! If you're a sports lover, there's plenty of action going on. sporting arenas showcasing South Florida's football, baseball, ice hockey and basketball teams are within a short drive from the building. What's more, picturesque Biscayne Bay offers great opportunities to go in for water sports - boating, kayaking, snorkeling, jet ski, and more! 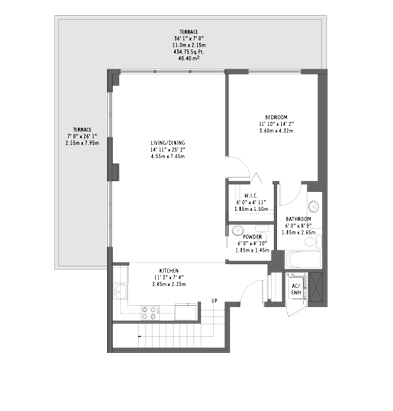 Furthermore, the Midtown Two is conveniently located 5 minutes from South Beach and 10 minutes from Miami International Airport. 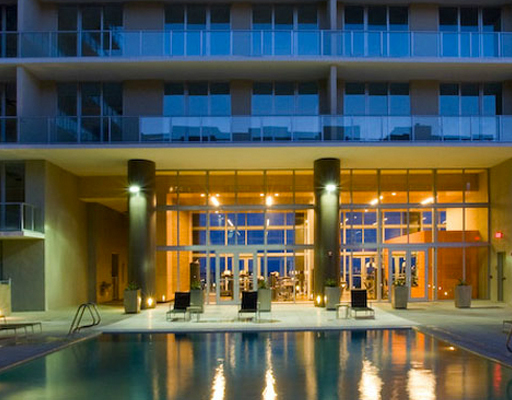 Miami Midtown Two features first-class urban luxury. The architectural design of the Midtown Two was masterfully developed by world-renowned architect Bernard Zyskovich. The design represents a captivating amalgam of urban features of New York's Soho neighborhood with a tropical splendor of Miami. 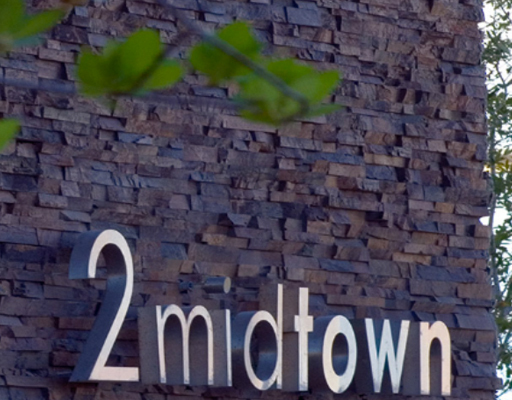 The Midtown Two offers world-class amenities and immaculate services. Spend some time sunbathing in the heartwarming Floridian sun by a beautiful rooftop swimming pool with inspiring views of Downtown Miami and the shimmering waters of Biscayne Bay. 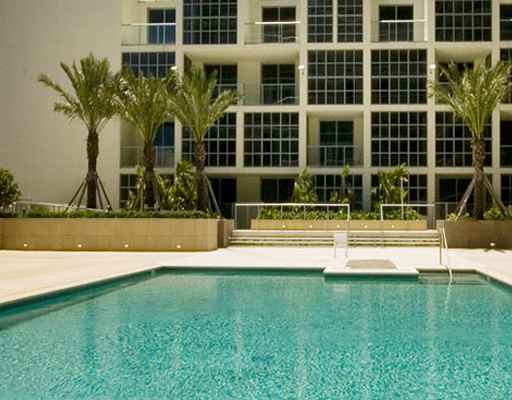 By the way, the Midtown Two feature mineral and temperature controlled pools. 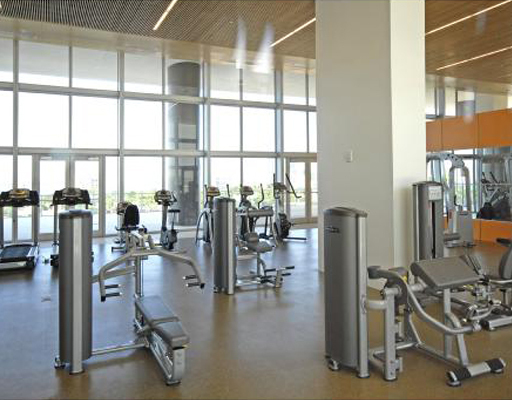 For those who wants to keep fit, the Midtown Two offers a state-of-the-art fitness center with ultramodern equipment, a sauna and a steam room for a faster muscle recovery or deep relaxation. 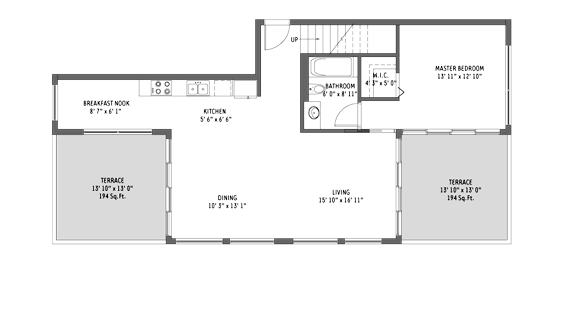 What's more, the Midtown Two features an elevated gathering space with a fireplace and a kitchen. It's a great place for throwing a party with your friends or simply having a good time. Furthermore, there are such amenities and services as a covered parking, private storage facilities, 24-hour security, concierge services, valet parking, ground-level retail shops and restaurants. 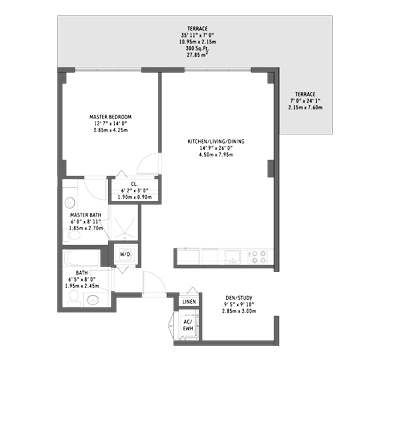 The Midtown Two is all about first-class comfort! The complex of Midtown Two consists of 3 parts - midrise, mews and tower buildings. 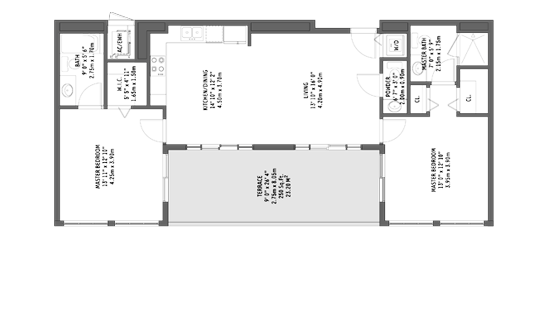 Midtown Two features 60 signature designed floorplans and 337 residences. 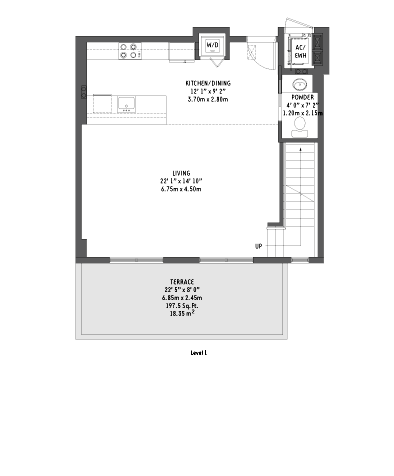 They include single, bi-level and ti-level residences of one, two and three bedrooms, penthouses and urban studio lofts. 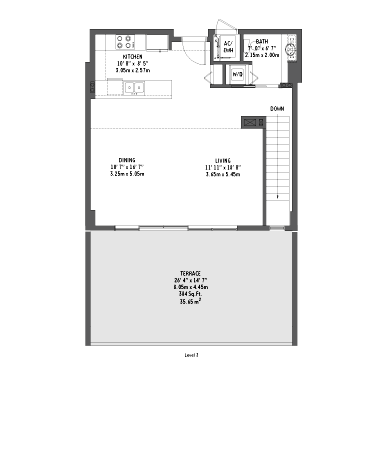 The residences feature expansive private terraces, floor-to-ceiling impact-resistant glass windows, soaring ten-foot high ceilings, spacious walk-in closets. 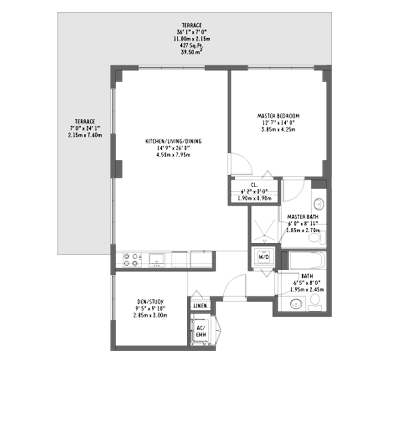 All the residences are pre-wired for electric, cable and high-speed Internet. 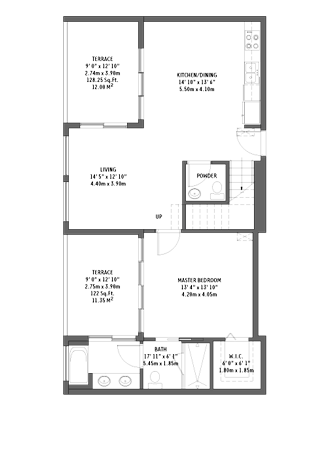 The residences also offer Italian kitchens featuring ultramodern stainless steel appliances and stone countertops, master baths with stone flooring and designer fixtures. What's more, the Midtown Two's residences offer unforgettable views of the city and Biscayne Bay. The Miami Midtown Two is a building definitely worth taking a thousand looks at. It's unique, stylish, it has unquestionable class that can be felt in every single detail. 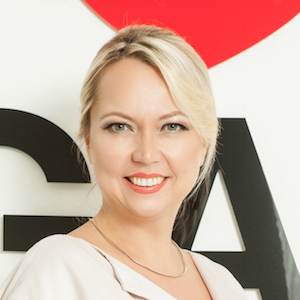 Still looking for a dream house? The Miami Midtown Two may be a splendid answer to this question!